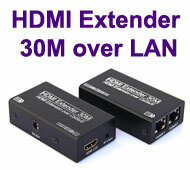 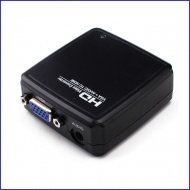 The device routes Video / Audio from 5 different input sources to your single HDMI display unit. 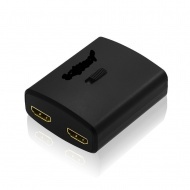 Controllable by the buttons on the switch or by the remote control to select an input signal source. 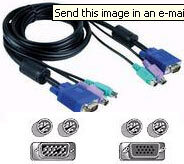 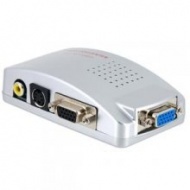 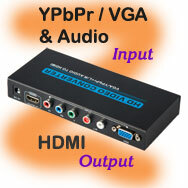 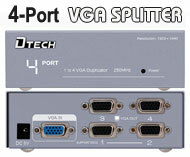 VGA port of your computer output Video / S-Video signals for TV, VCR etc. 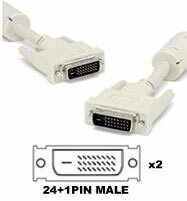 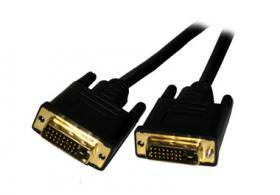 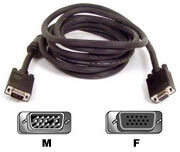 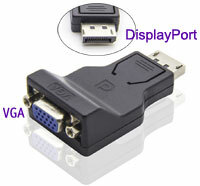 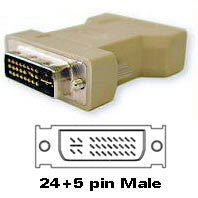 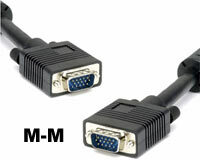 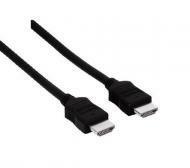 Suitable for monitors which have a seperate/detachable monitor cable. 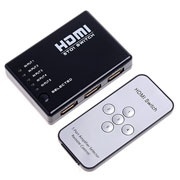 Remote or manual (by button) select HDMI input signal. 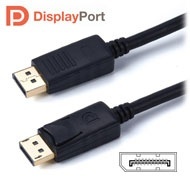 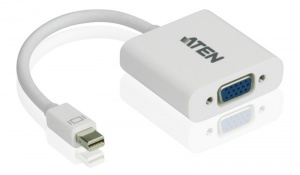 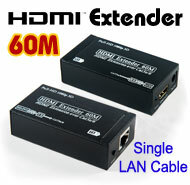 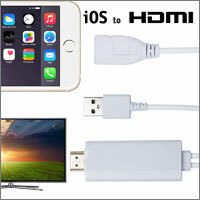 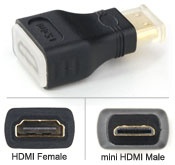 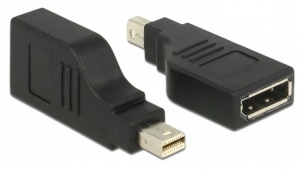 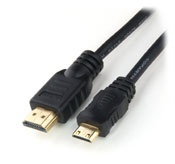 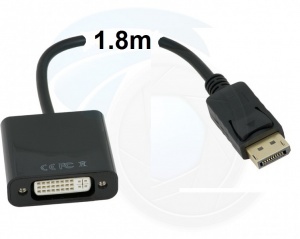 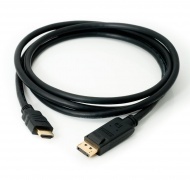 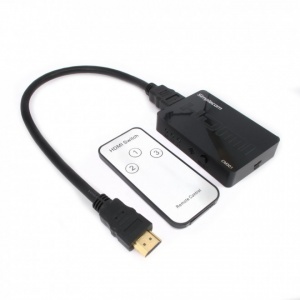 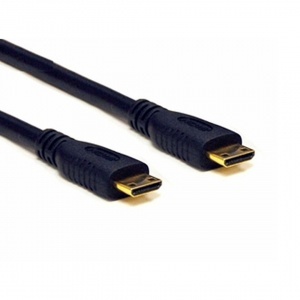 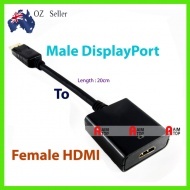 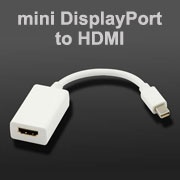 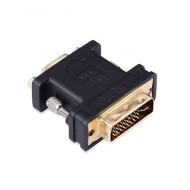 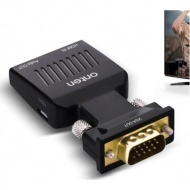 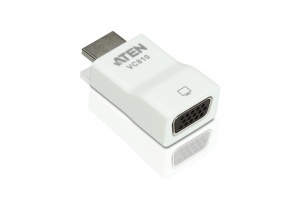 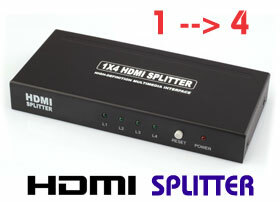 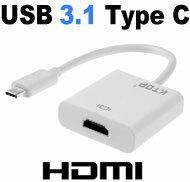 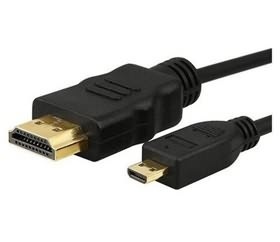 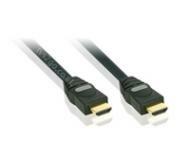 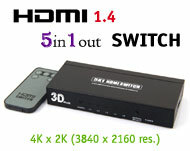 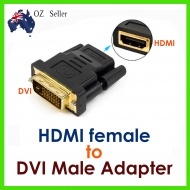 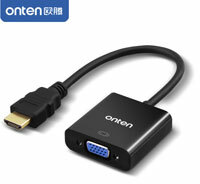 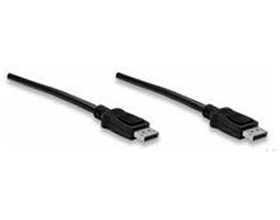 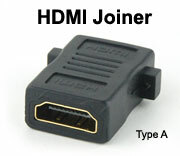 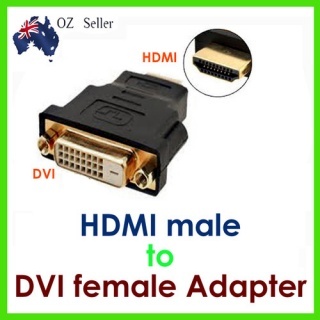 For computer / Camera with mini HDMI output connects to your monitor / TV / projector which is HDMI connection. 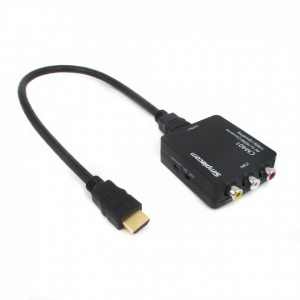 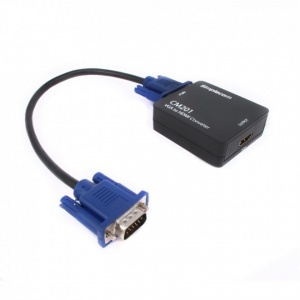 Source signal: HDMI to destination signal: VGA + Audio for VGA monitor / projector etc.